When it comes to makeup, my storage situation is no joke. I literally have to many blushes... around 50 but whose counting! 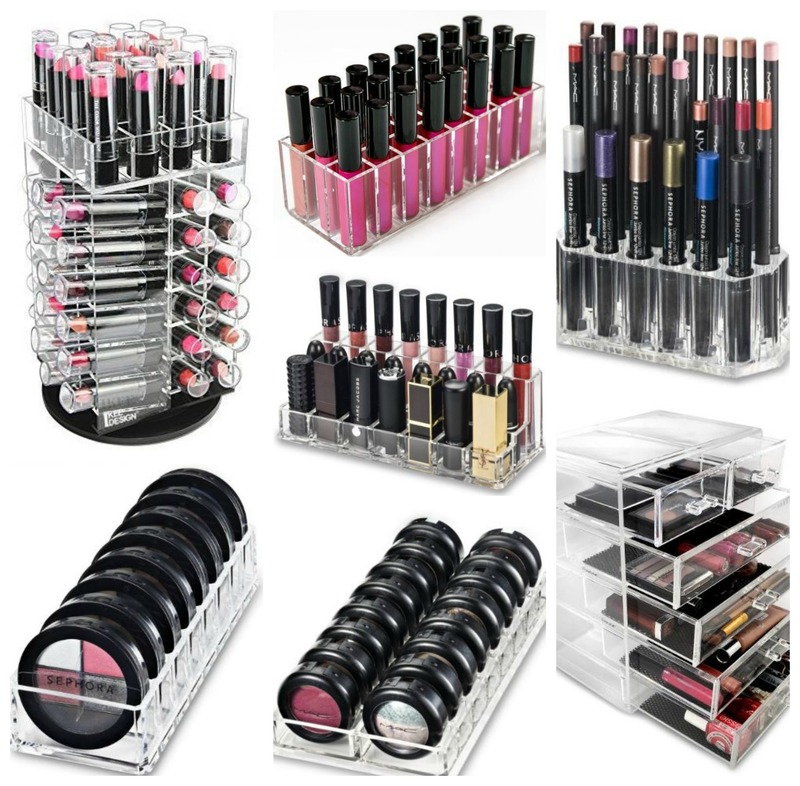 Here are some inexpensive storage ideas for your growing makeup collection that I found on Amazon.